Fun Fact – At primary school as a child the name “Nelson” was given to him by his teacher Miss Mdingane. It was custom to give all the children “Christian” names! 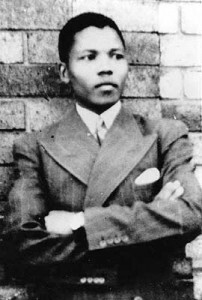 According to history.com, in 1942 Nelson Mandela became a leader in the African National Congress (ANC). At first he pushed hard for the congress and the protesters to follow Mohandas Gandhi's non-violence approach. At one point he started to doubt that this approach would work and started up an armed branch of the ANC. This more radical approach was developed in the late 40’s. He planned to bomb certain buildings, but only the buildings. He wanted to make sure that no one would be hurt. Unfortunately he was classified as a terrorist by the South African government and sent to prison. Mandela spent the next 27 years of his life in prison. His sentence brought international visibility to the anti-apartheid movement. Mandela was finally released through international pressure in 1990. 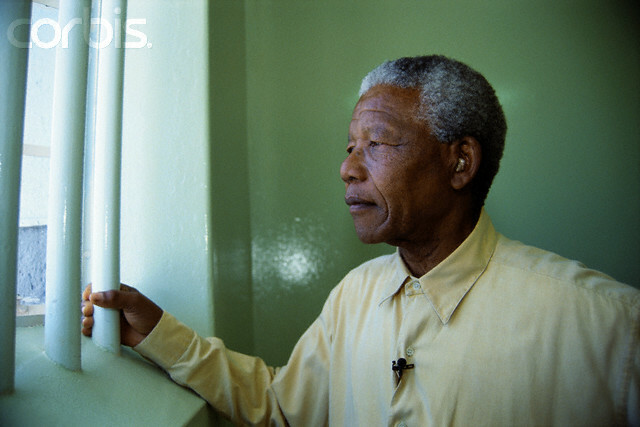 Once released from prison, Nelson continued his campaign to end apartheid. His hard work and life long effort paid off when all races were allowed to vote in the 1994 election. On May 10th 1994 Nelson Mandela was inaugurated as South Africa’s first democratically elected President. After serving his term as president, Nelson devoted the rest of his life to helping fight racism and inspiring others. Fun Fact – Nelson Mandela was awarded the Nobel Peace Prize in 1993! So...What exactly is National Nelson Mandela Day? 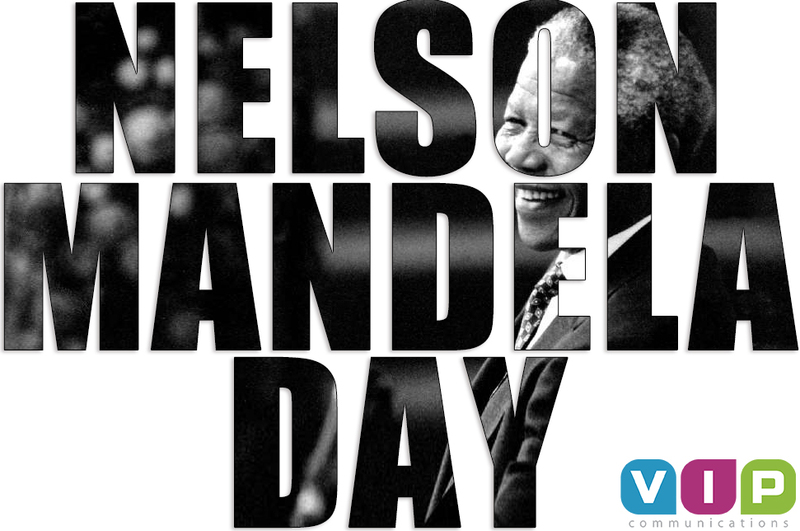 According to the website, Mandela Day, Nelson Mandela International Day is on July 18th of every year. It was launched in recognition of Nelson Mandela’s birthday on 18 July, 2009 via unanimous decision of the UN General Assembly. It was inspired by a call Nelson Mandela made a year earlier, for the next generation to take on the burden of leadership in addressing the world’s social injustices when he said that “it is in your hands now”. It is more than a celebration of Madiba’s life and legacy. It is a global movement to honor his life’s work and act to change the world for the better. The main message is to free others, free yourself, and serve every day. Fun Fact – As a sign of respect, many South Africans referred to Nelson Mandela as Madiba, his Xhosa clan name! How can you celebrate National Mandela Day? For 67 years Nelson Mandela made an imprint on South Africa and the world. By devoting 67 minutes of your time (1 minute for every year of Mandela’s public service) you can make small gestures and do something good in steps toward a better world. Take action, inspire change, make every day a Mandela Day!